Intel Corp. is one of the bidders for chipmaker Mellanox Technologies Ltd., according to one person familiar with the matter. In recent months, Intel extended an offer to pay $6 billion for Mellanox in cash and stock, this person said. Still valid, according to this person, the offer represents a premium of over 35% on Mellanox’s stock price on Tuesday market close. 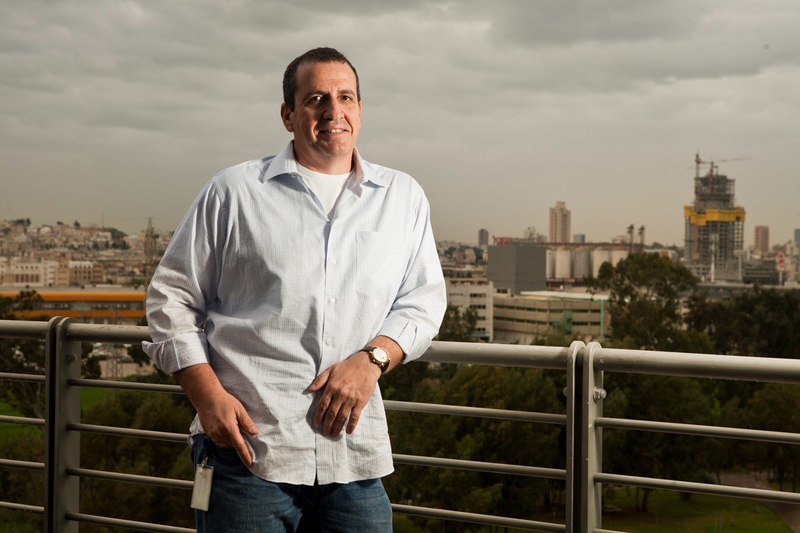 Founded in 1999 and headquartered in northern Israel, Nasdaq-traded Mellanox manufactures interconnect chips for data centers. The company employs approximately 2,700 people, most of them based in Israel. Its technology is used by suppliers of real-time online services, and cloud services, including Alibaba, and Japanese messaging company LINE Corporation. Intel, both a customer and a competitor, has been operating in Israel since 1974. On Monday, Israel’s Minister of Finance said Intel agreed to invest NIS 40 billion ($11.9 billion) to expand its fabrication activity in the country. Intel later announced it intends to submit a business plan to the Israeli government for continued investment in a fabrication site in the country’s south, without disclosing additional financial details. After acquiring Jerusalem-based automotive chipmaker Mobileye for $15.3 billion in 2017, Intel now employs 12,700 people in the country. Its export from Israel amounted to $4 billion in 2018, according to company statements. Set to release its fourth-quarter earnings Wednesday, Mellanox reported revenues of $279.2 million for the third quarter of 2018. After settling a boardroom struggle with activist investor Starboard Value LP, Mellanox appointed three independent board members in June. In October, CNBC reported Mellanox contracted a financial adviser in response to takeover interest from at least two companies. Mellanox stock jumped 26% in the following two days. According to a November CNBC report, chipmaker Xilinx Inc. has hired Barclays as an advisor on a bid to acquire Mellanox. In December, the Israeli chipmaker’s stock price hit $97.48, a 6-year-record. In January, Mellanox announced it appointed Doug Ahrens as chief financial. Ahrens previously worked as a chief financial officer at digital engineering services company GlobalLogic, Inc.
After naming Xilinx, Intel, and Broadcom as potential buyers in an October note, Piper Jaffray analysts concluded Ahren’s appointment indicated Mellanox no longer seeks to be sold. In July, Marvell Technology Group Ltd. announced it completed a $6 billion deal to acquire Mellanox rival Cavium Inc. According to a 2017 filing by Starboard, Marvell has previously “expressed an interest” in discussing “a potential strategic transaction” with Mellanox. Mellanox stock was down 16.2% from its December peak by market close Tuesday. Update: Mellanox is currently up by as much as 22.52% on Nasdaq in pre-market trading.